Authored by Lukas Toenne (lukastoenne) on Jul 13 2015, 4:30 PM. existing feature seamlessly and in a non-destructive way. Field Lines are a typical tool used by physicists to represent fields. Each line is oriented in the direction of the field, while their density gives a relative measure of field strength. 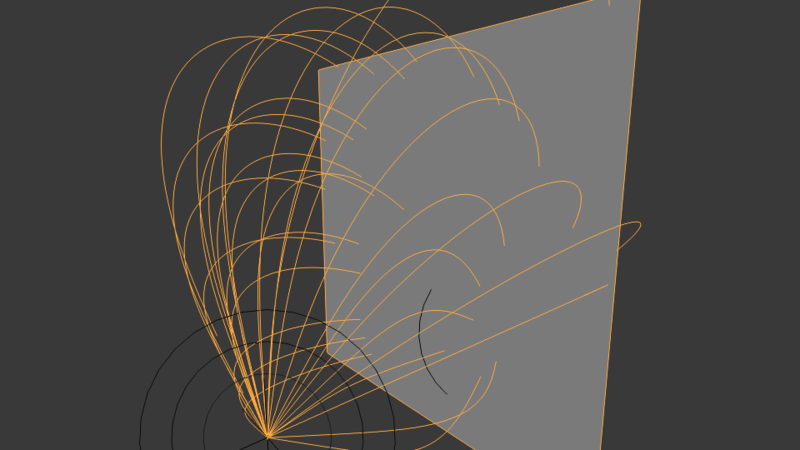 Vertex Attributes can be used to store explicit numerical values at discrete points (vertices). These values can be field strength itself or any derived value (flux density, scalar strength, divergence, curl, etc.). it straightforward to integrate future methods. Lukas Toenne (lukastoenne) retitled this revision from to == Force Field Visualization and Debugging Tool ==. Lukas Toenne (lukastoenne) updated this object. Lukas Toenne (lukastoenne) added reviewers: Gottfried Hofmann (gottfried), Sergey Sharybin (sergey). Added missing force vector attribute output. Gottfried Hofmann (gottfried) edited edge metadata. Sergey Sharybin (sergey) edited edge metadata. Quick review of Cycles side only for now. @Lukas Toenne (lukastoenne), is it possible to maybe split the patch into smaller ones? Also, are you willing to address code review feedback or rather want someone else to do it? Setting as a requested changes for now, because acceptance from @Gottfried Hofmann (gottfried) made the patch marked as ready for land, which is it obviously not yet. If nothing has changed in C++ RNA d->value(some_value) is a setter, not getter. If it's still the case i'm not sure what the code tries to do here. Usually silencing of all possible exceptions is rather really bad. Why do you need to have try-except block here and can the exception be more specialized? Lukas Toenne (lukastoenne) edited edge metadata. Fixed errors pointed out by Sergey. yes, no strong feelings here, changed it. It copies from the CD layer iterator d to the data attribute, so my code is wrong. Oops, this commit shouldn't even be here, it's not used for the feature (will revert). This is in fact the same code as in master, just moved to a separate function to make extension of preset writers possible. The intention is that the AddPresetBase class becomes easier to customize. Subclasses can reimplement the write_preset_py function if the simple key:value map is not sufficient. @Sergey Sharybin (sergey) i suppose the CD layer extension could be made into a separate patch. But i'm afraid we would then want a "proper" scheme for handling arbitrary user CD layers, and how to expose these in the RNA without dozens of macros and thousands of lines of generated code for all possible variants. This is not so easy and could take a long time. Also, the mesh sampling code could be its own patch, although i put an earlier version up for review a while ago and nothing happened. The mesh sampling code is something i keep using and improving in a number of branches, would be nice to have it official at some point. Fix for previous commit, make sure to return a material type pointer. Fix false-positive compiler warning for uninitialized variable. Fix crash of forceviz modifier when using an empty mesh. 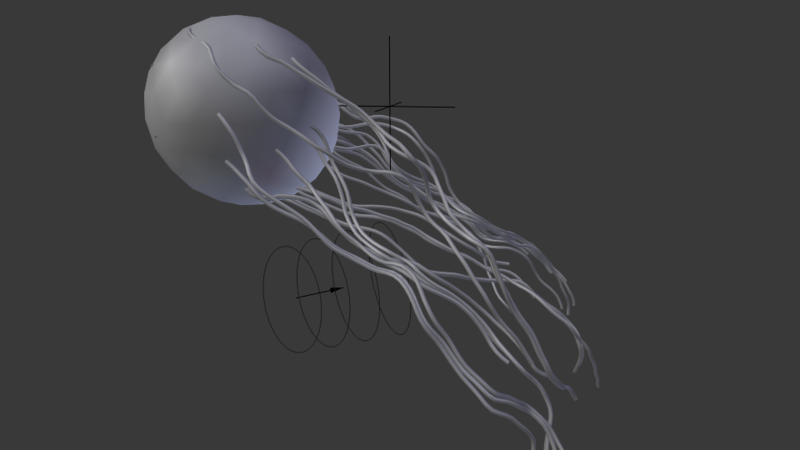 Fixed off-by-one error when creating vertices for field lines. Moved field line settings into their own struct definition. Fixed incorrect offset when connecting two field line segments. Tube geometry for field line visualization. Use vertex/edge functions for adding bmesh elements in 'Line' mode as well. Give fieldlines their own material index, so they can be shaded specifically. 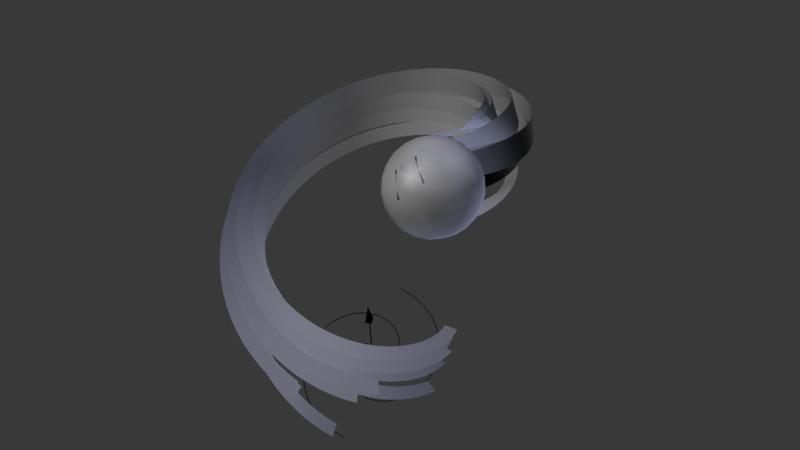 Output length along the field line as a UV attribute, for rendering. 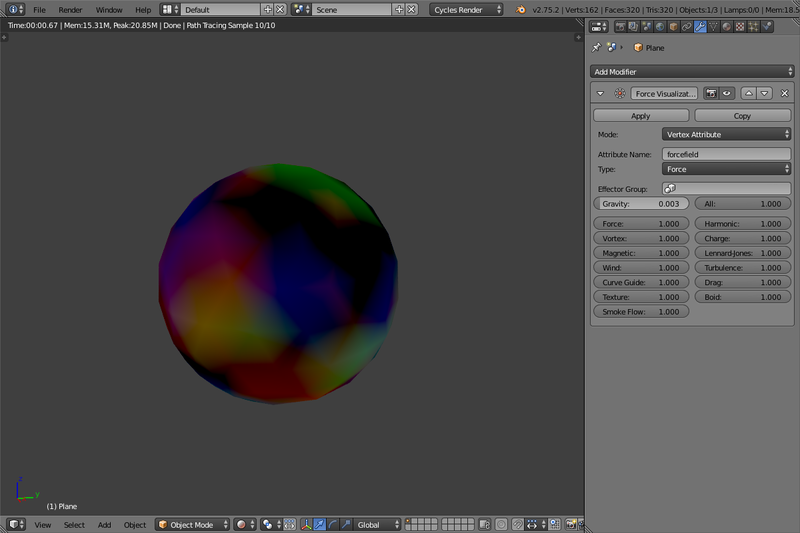 Load custom vertex attributes into cycles meshes. Define 2 new customdata types for arbitrary float3 and float4 attributes. Use a shapekey layer for storing force vectors. Unfinished: mesh attributes for displaying force fields. Different draw modes for field lines: Lines, Ribbons, Tubes (TODO). Use the flux density on the emitter surface to weight field line density. Better support for vertex weighting in mesh sampling algorithms. Register dependencies to effector objects for the forceviz modifier. Intermediate commit, trying to fix field line integration. Field lines feature for showing force fields using mesh geometry. Mesh sampling code for generating points on mesh surfaces. Clear buffer before rasterizing force fields. Attempt at fixing triangle rasterizer functions. Effector evaluation for force fields visualization. Basic image updating for the ForceViz modifier. Initial commit for Force Visualization modifier.